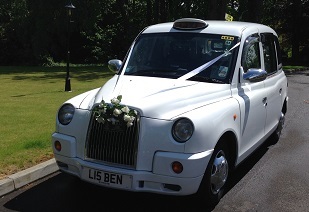 Use this form to book wedding cars from Glasgow Taxis. All payments will be made at a later date. Please Note: for Cross Fleet bookings (comprising vehicles from both our Taxi and Mercedes fleets) a member of our Wedding Team will contact you to provide a specific quote.